I am a mama of three littles, a lover of all things outdoors, and a photographer. 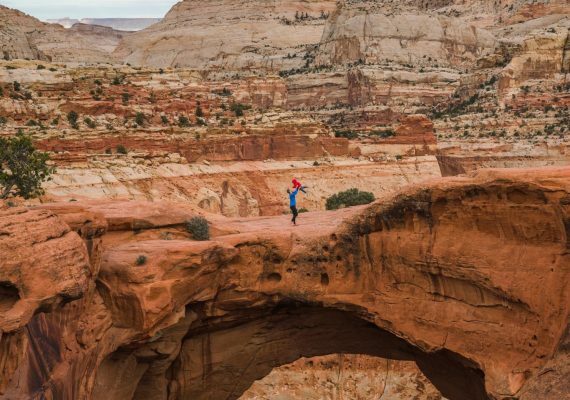 We live in Southern Utah and get out hiking and exploring as much as we can. 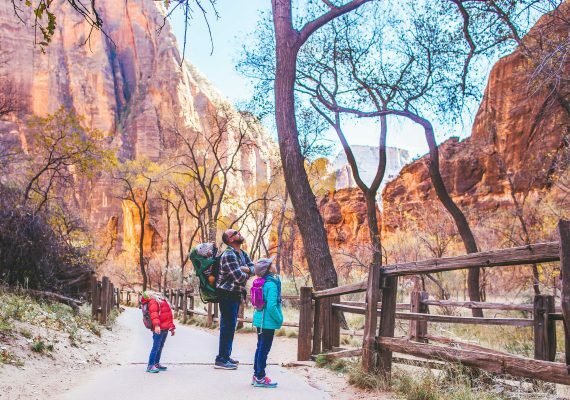 I own a small business called Zion Adventure Photog where I photograph families and travelers out adventuring. 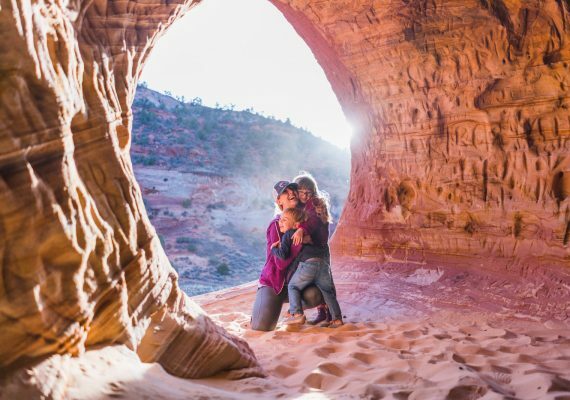 I love love love showing off my favorite places in the world to new friends visiting Zion National Park/Southern Utah.